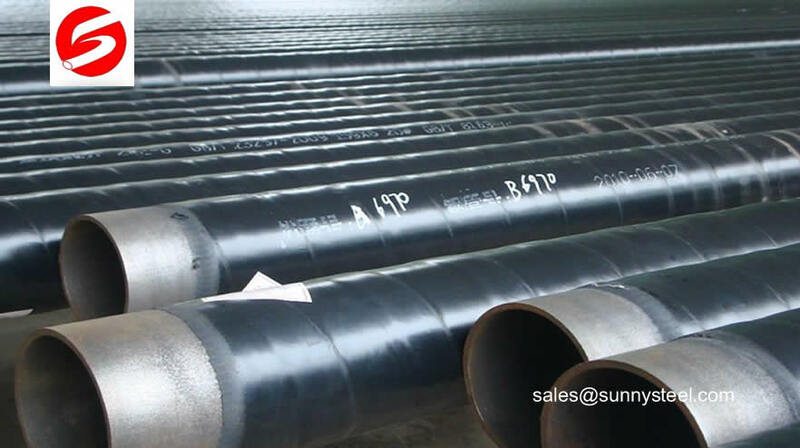 Our 3PE coating steel pipe can be used in transferring natural gas, crude oil and refined oil product over long distance. the first layer of epoxy powder (FBE> 100um), the second adhesive (AD) 170-250um, the third layer of polyethylene (PE) 2.5-3.7mm. Three of the integration, and steel pipe with a good solid coating. 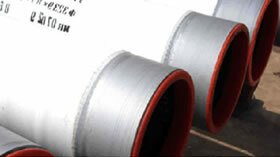 PE pipe anti-corrosion two-story structure, the first layer adhesive (AD), the second layer of polyethylene (PE), two kinds of integration.